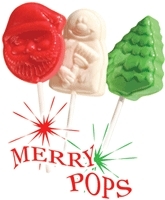 Ring in the holidays this year with a festive Christmas fundraiser by selling Merry Pops Lollipops. 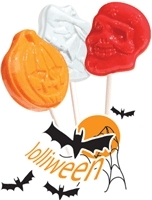 These lip-smacking lollipops are merry, delicious and a great way to earn money for your school, organization or club. These delicious holiday pops feature festive holiday designs and colors. 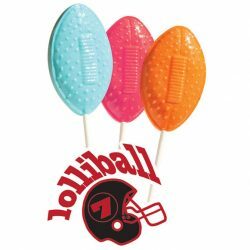 They are available in 9 flavors like Cherry Lemonade, Orange, Bubblegum, Red Raspberry, Watermelon, Grape and many others. You will find that each pop is packed with flavor. 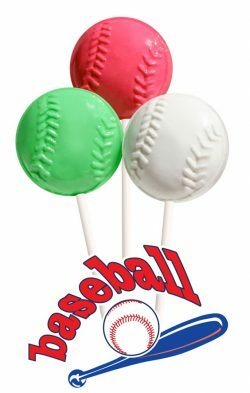 These yummy lollipops are the perfect solution to an afternoon craving or will make a fun addition to a Christmas stocking. Parents, students, teachers and community members will all love these colorful holiday pops. This fundraiser carries unlimited profit potential for your organization. We require a minimum order of 1 case, but you are welcome to purchase as many of these pops as you can sell. We bring you some of the highest profits around. You will earn up to 52% on each and every sale that you make. 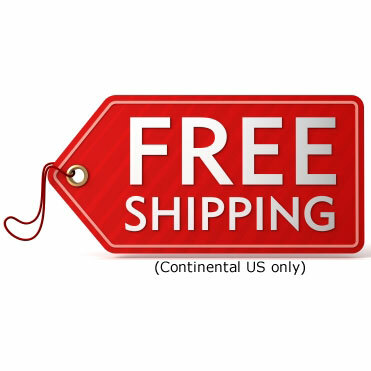 This can add up quickly and will result in huge profits for your organization. 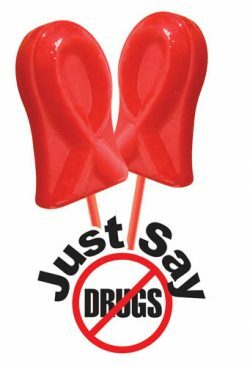 Look no further for a great holiday fundraiser- Merry Pops Lollipops are the perfect solution.